A paradise for children, explorers, and everyone fascinated by technology and innovation! 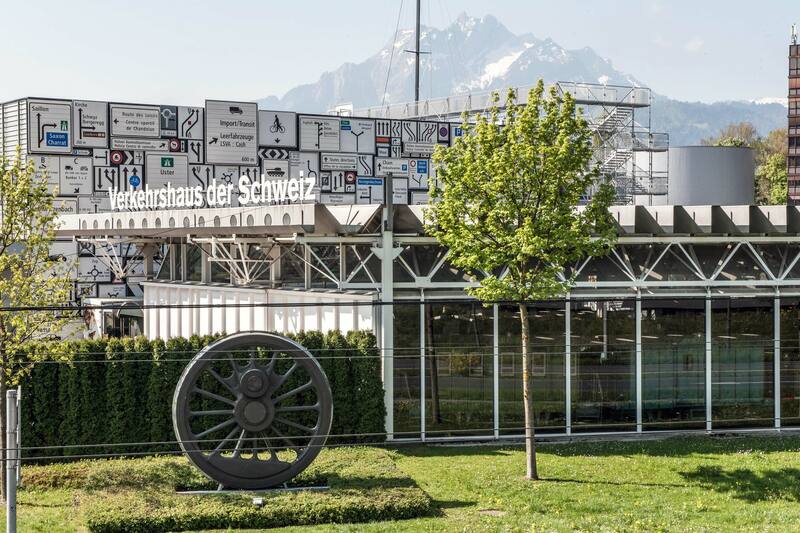 And: before he was curator of the Musée International d’Horlogerie, the international watch museum in La Chaux-de-Fonds, Ludwig Oechslin was in charge of the section for rail traffic at the interactive Swiss Museum of Transport in Lucerne – Switzerland’s largest museum. 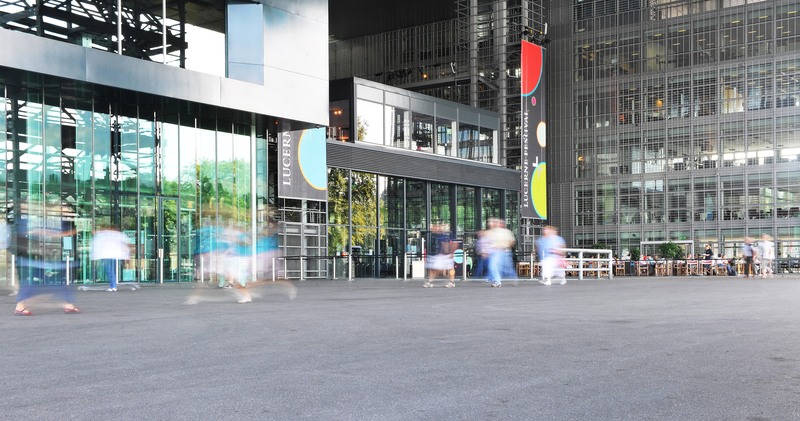 The world famous Culture and Convention Center Lucerne (KKL) designed by Jean Nouvel is located in this beautiful city. Its unique architecture and high-class events attract lovers of music and culture from all over the world – and not just for the Lucerne Festival. The art museum which is housed on the 4th floor of the building is one of the cultural highlights of the city. It’s worth a visit for the exhibitions curated by Fanni Fetzer, but this is also where you get some of the best views of the town. A long-standing friend of Pablo Picasso, this interesting woman even had her portrait painted by him! 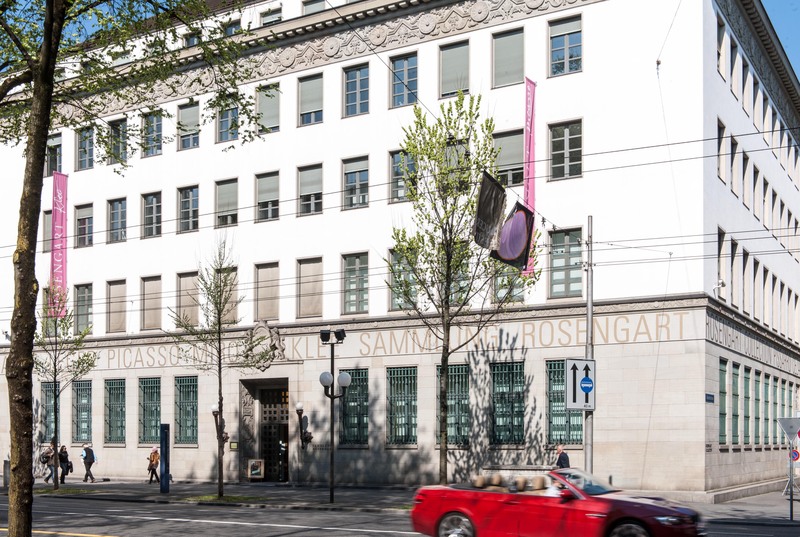 Angela Rosengart has opened her unique collection of paintings to the public: Located at Pilatusstrasse 10, visitors can admire numerous paintings by Picasso and Klee, as well as other works collected over her life-long career as an art dealer. Mount Pilatus is the spectacular mountain. We, however, prefer the Rigi. It offers views of the Pilatus and access to great walking and hiking trails. 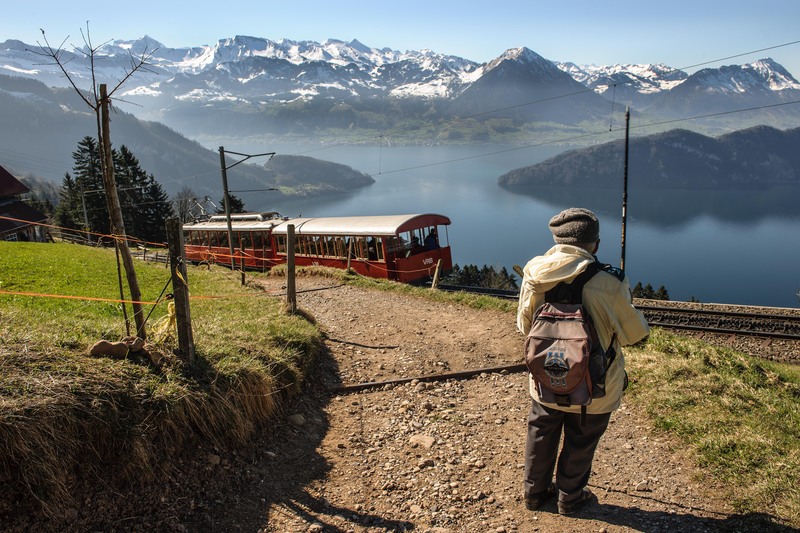 When traveling back to Lucerne from Mount Rigi, you should definitely take the time to stop in Meggen: the Pius Church is one the most astounding buildings in Switzerland! 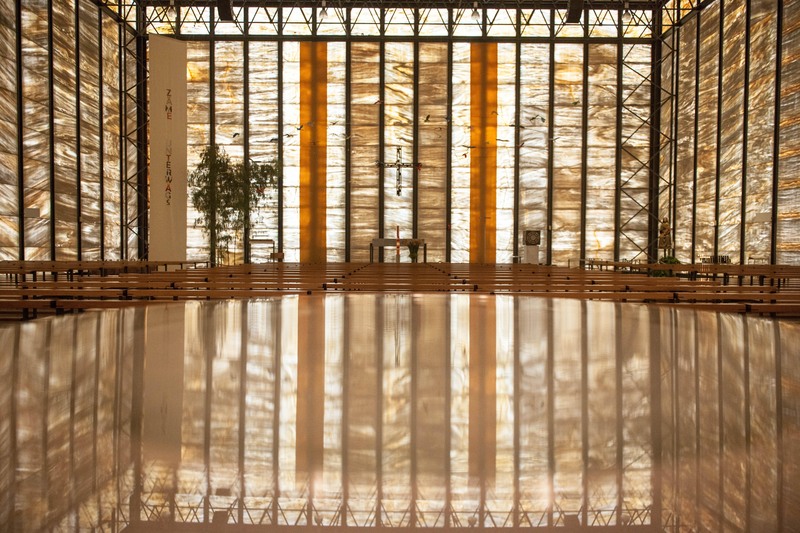 Built by Franz Füeg, it opened its doors in 1966 and still enchants visitors with its translucent marble walls. A detour that is certainly worth your time! A beautiful 360-degree panorama painting, just a stone-throw away from our workspace. 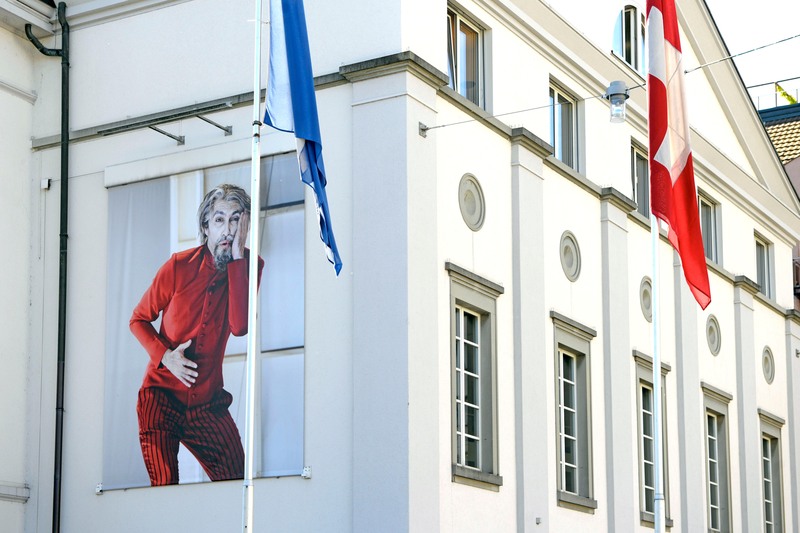 The building also houses Lucerne’s best cinema: instead of popcorn, film aficionados take a glass of wine or single malt whiskey into the cinema and watch independent movies far outside the mainstream. Kathleen McNurney is an authority in the field of dancing and currently runs the dance troupe at Lucerne’s city theater. 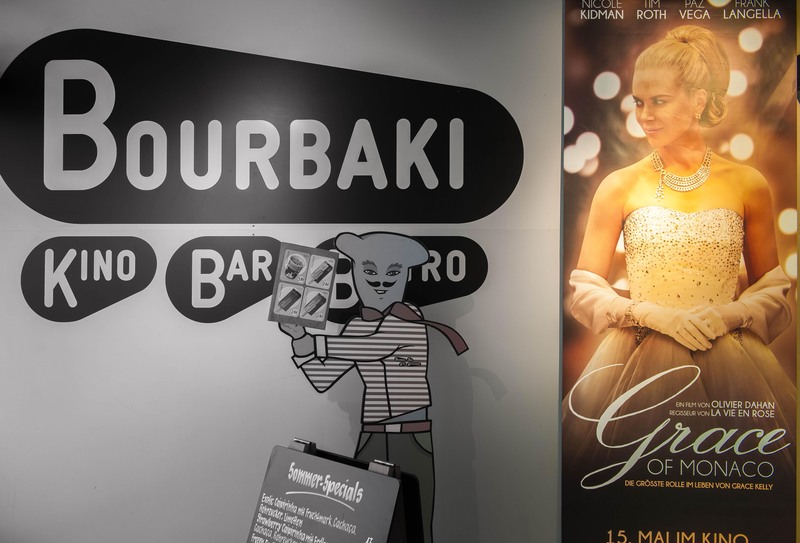 Many of the productions can be enjoyed without speaking German. Lucerne is Switzerland’s concert venue. The Lucerne Festival in spring and summer presents world-class ensembles. Aside from classical music, the summer Blue Balls blues festival around the bay is very popular with the people of Lucerne.